Hand Tools There are 3 products. KS Tools Hylsysarja 179 os. 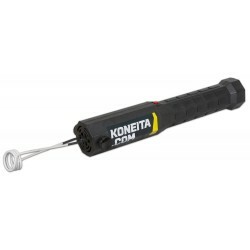 1/4"+3/8"+1/2"
KS Tools quality with koneita.com pricing! 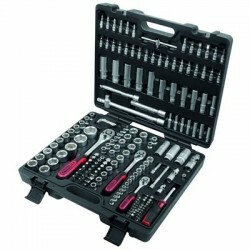 99pcs of superior KS Tools ChromePlus quality. Imperial sizing. Click the picture of full description of content. NOVA IL1000 is small but powerful induction heater for flameless heating e.g. in the auto repair shops. 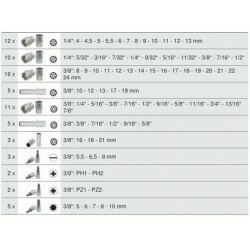 1kW power offers quick heating time. Integrated working light helps while working in low light surroundings. Comes together with alternative induction heating coils + carry-on protective case.